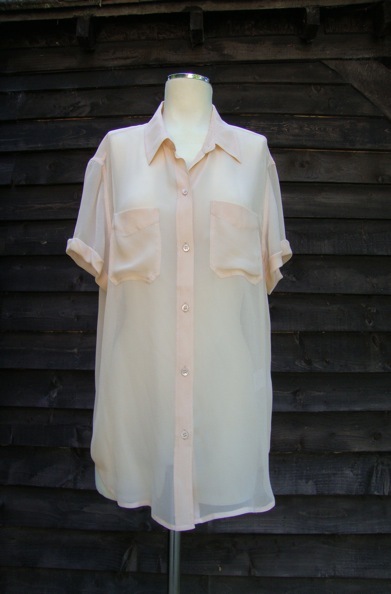 This lovely delicate pale pink silk-chiffon blouse by Equipment is a staple for anyone’s wardrobe. Easy to wear with jeans or tucked into a pencil skirt or tailored trousers for day or night. Wear with a neutral camisole underneath as the blouse is very sheer. 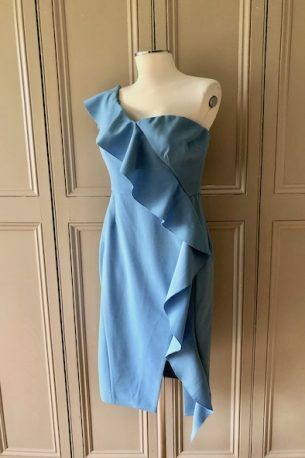 It is a size medium and it has only been worn once or twice so it is in excellent condition. 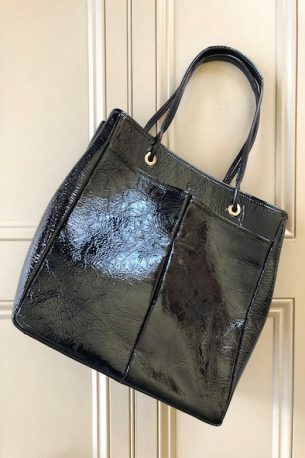 An essential steal at £60! Please contact me at julianna@juliannaheale.com if you are interested in the blouse and would like more information or detailed photos.